Seymour Archives - Horror News Network - The Horror News You Need! 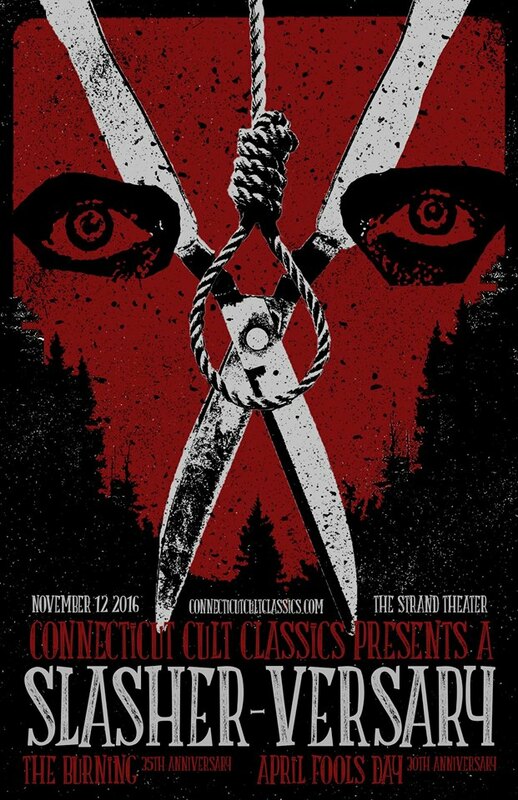 Connecticut Cult Classics held their fourth movie showing last night at the classic Strand Theater in Seymour, CT. The night was dubbed “An 80’s Slasher-Versary,” as two 80’s slasher flicks, April Fool’s Day and The Burning were shown back to back.